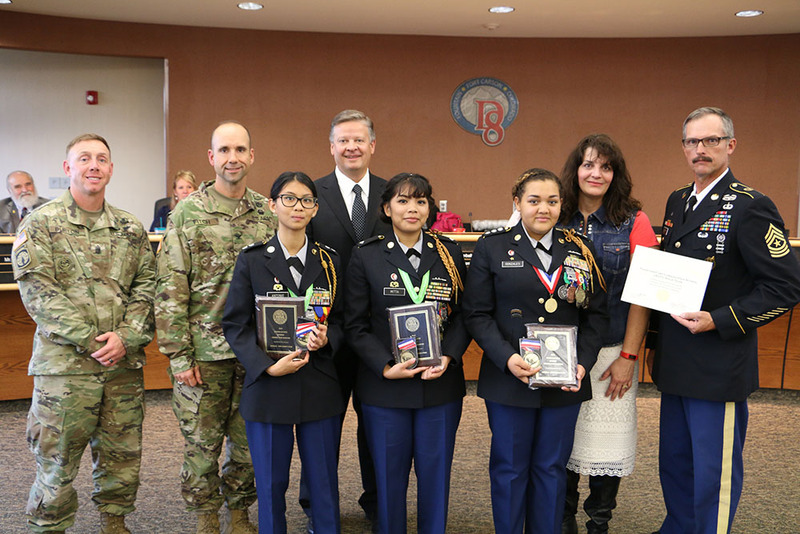 The Fountain-Fort Carson High School JROTC Marksmanship Team accomplished a major achievement this summer: becoming the 2016 Indoor National Champions in Sporter Air Rifle Standing Position. This makes the second year in a row that FFCHS has won the National Championship in Sport Class Standing. Celebrate National Adult Education and Family Literacy Week, Sept. 26-Oct. 1. 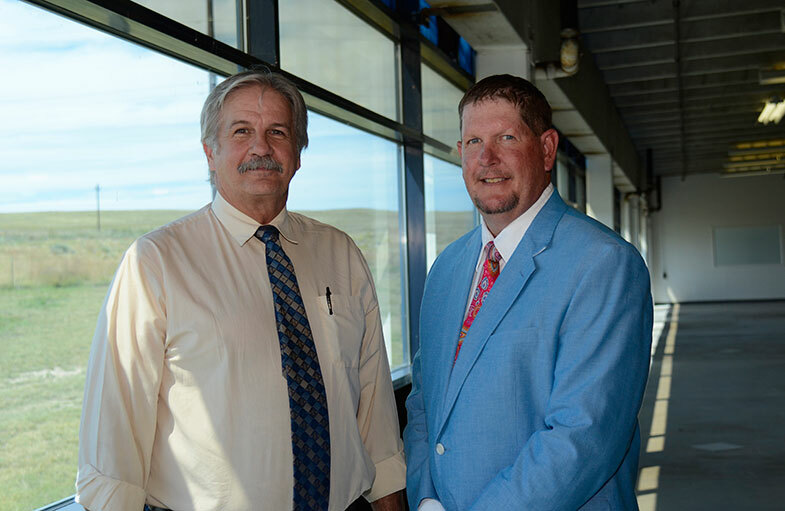 A partnership between two Pikes Peak regional school districts will create a career pathway for high school students. Widefield and Peyton school districts have teamed up to form the Peyton/Widefield Vocational Education Campus that will house the National Training Center for manufacturing. 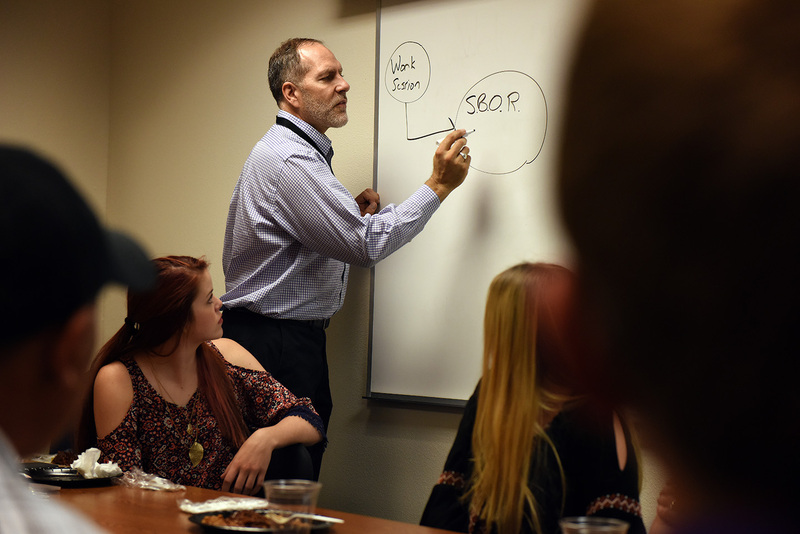 High school students who volunteered for Falcon School District 49's student board of representatives gathered recently with district leaders ahead of a Board of Education meeting. U.S. Secretary of Education John B. King, Jr. visited Colorado to highlight the work of CDE and the Colorado Department of Human Services in early case and learning.